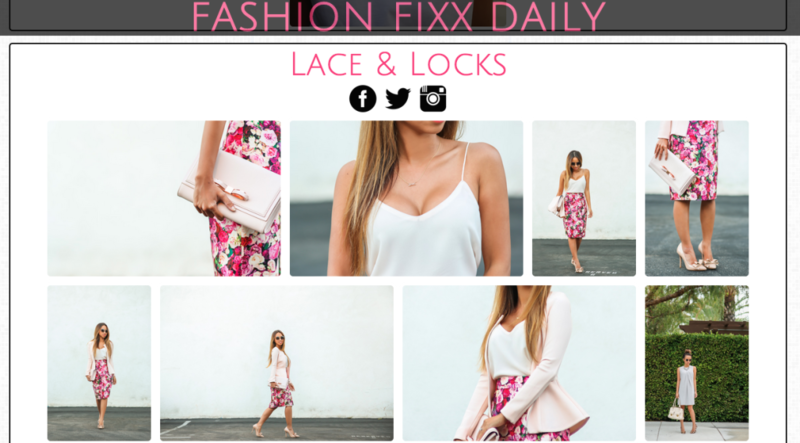 Fashion Fixx Daily provides curated content from popular and emerging fashion blogs. Sinatra application written in Ruby and utilizing the Nokogiri gem to scrape images from popular fashion blogs. 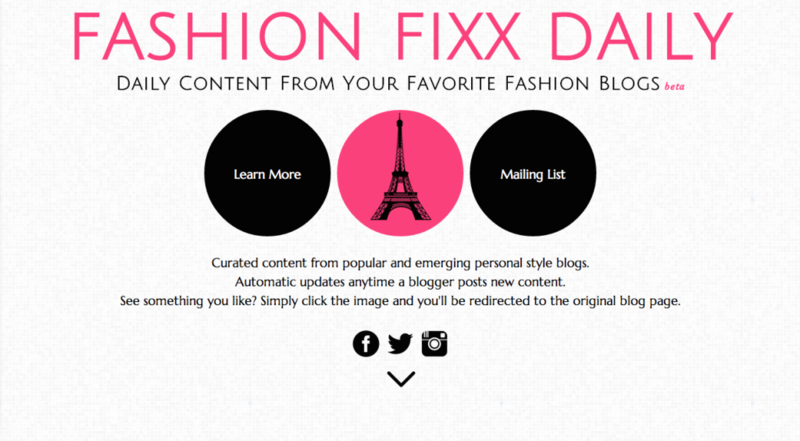 Site automatically updates any time a blogger adds new content. Images are displayed via a single page application and all images link back to the original blog page.